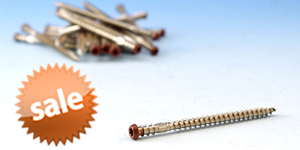 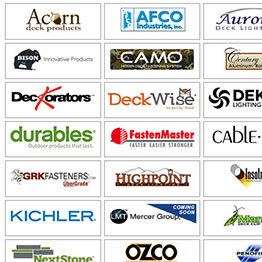 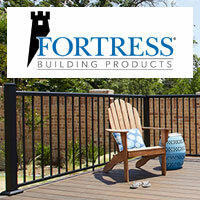 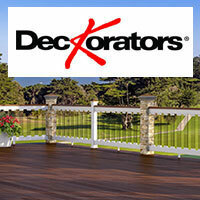 Your source for Deckorators, Fortress, Penofin, Westbury & more! 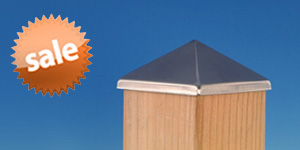 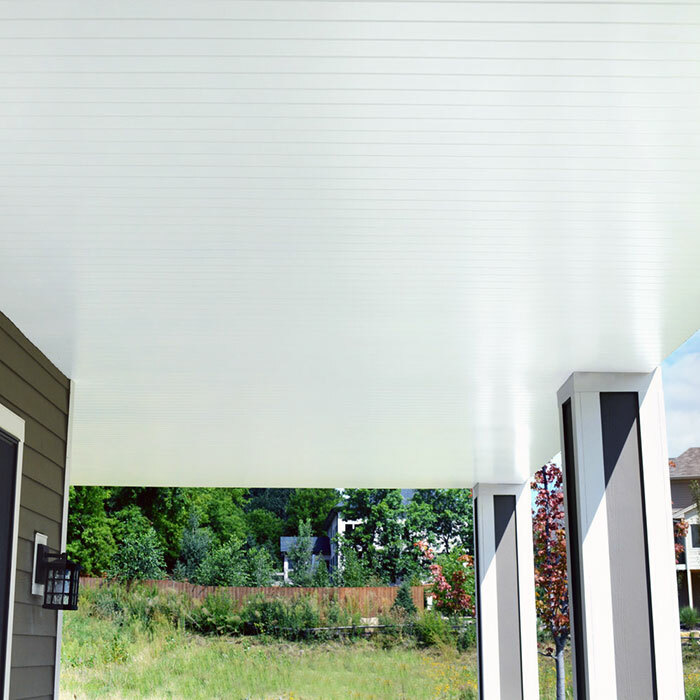 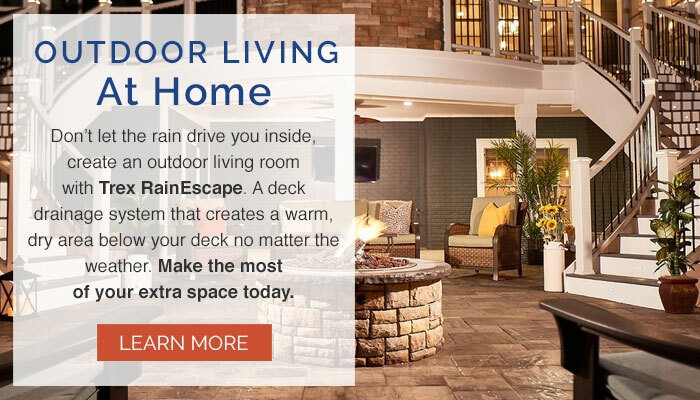 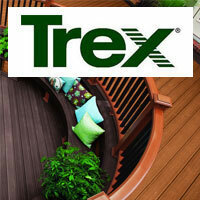 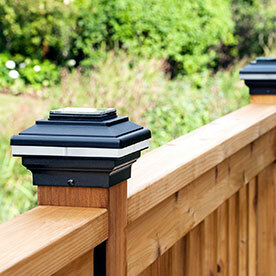 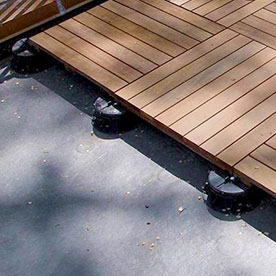 Rain or shine, enjoy the great outdoors with UpSide Deck Ceiling. 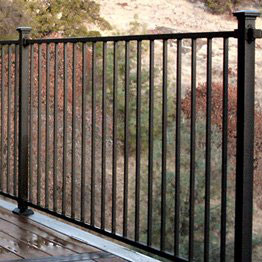 Water-diverting channels keep the lower level dry and conceal the unsightly view of splintered boards for a polished look. 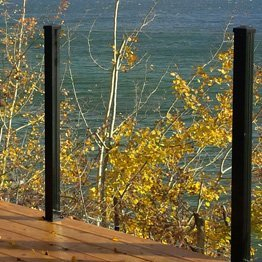 Discover the possibilities today. 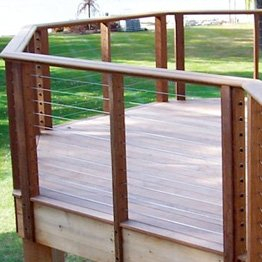 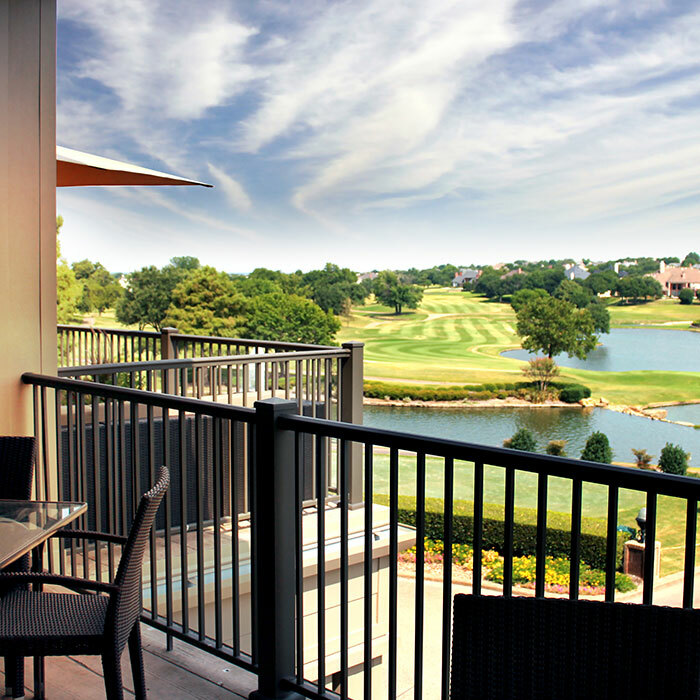 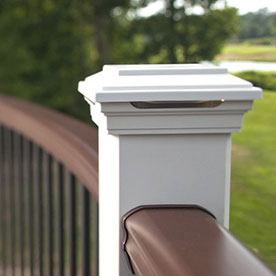 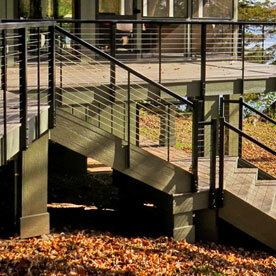 A timeless aluminum railing with a modern feel and design. 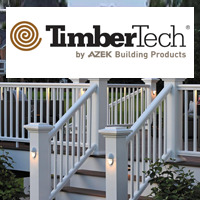 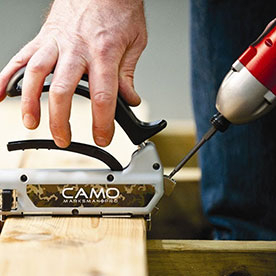 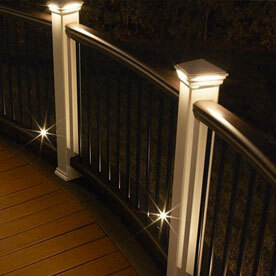 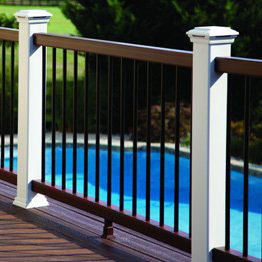 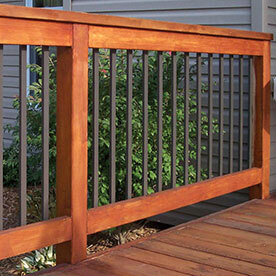 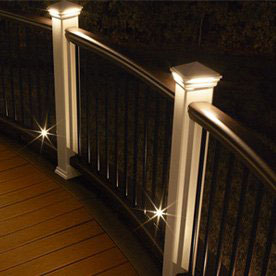 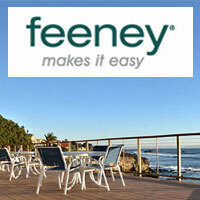 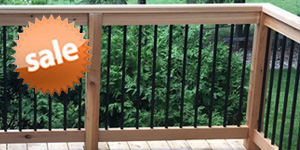 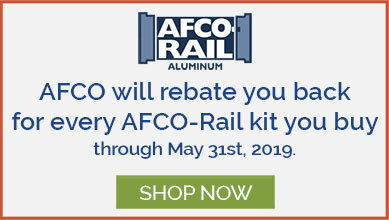 Create the deck of your dreams, and gain the envy of your neighbors, with the all-new AFCO Pro Aluminum Railing.